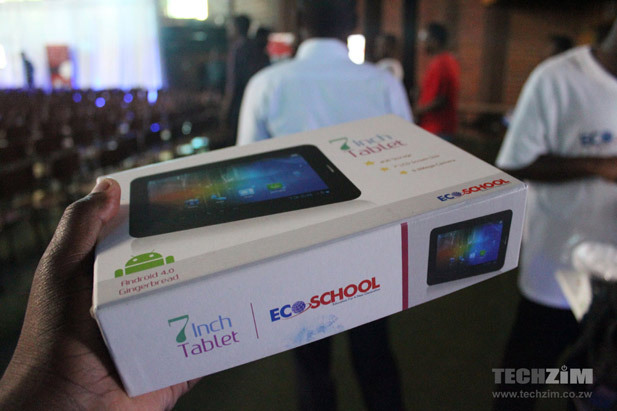 We’ve just arrived at the EcoSchool event in Harare, and fortunately got a chance to check out the EcoSchool tablet before the event. 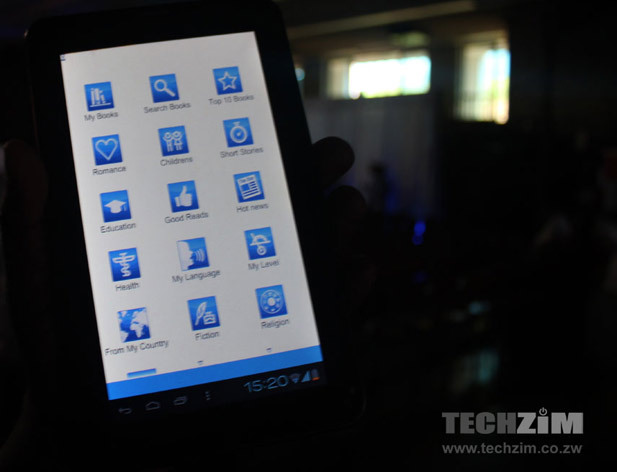 Ok, so the first thing that came to mind when we laid our eyes on the EcoSchool’s tablet is this: Mazwi. Not that they cloned it. No, you can’t clone an unlaunched product. But aside from the school aspect, most else (concept and some of the partners) does bring Mazwi to mind first. Maybe they partnered Mazwi too, who knows? We’ll clearly find out in a bit though. Update: not partners. So anyway, here’s EcoSchool as we have seen it so far. Keep in mind the launch itself hasn’t been done yet, so we’ll probably update as we go. 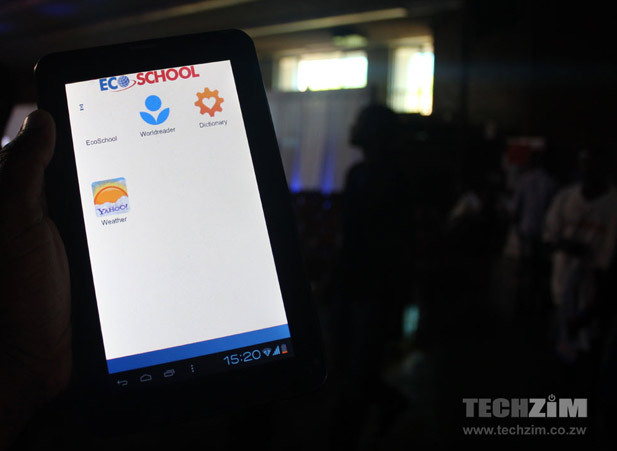 EcoSchool is an Android app. 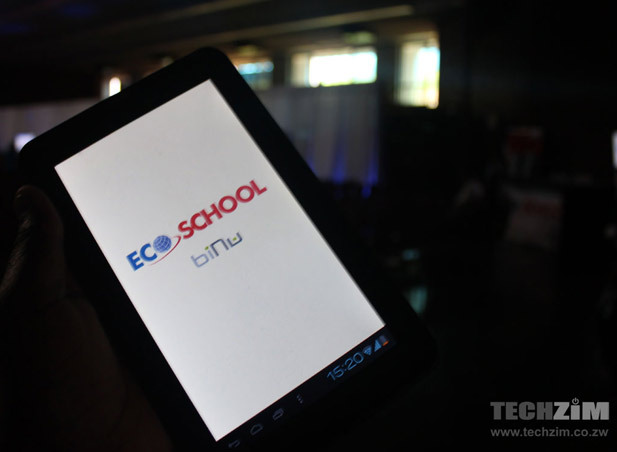 The EcoSchool app is actually a biNu app. And inside biNu a Worldreader app. The mashup of these so far is essentially the same concept as Mazwi, or as they were previously known, OpenBook. 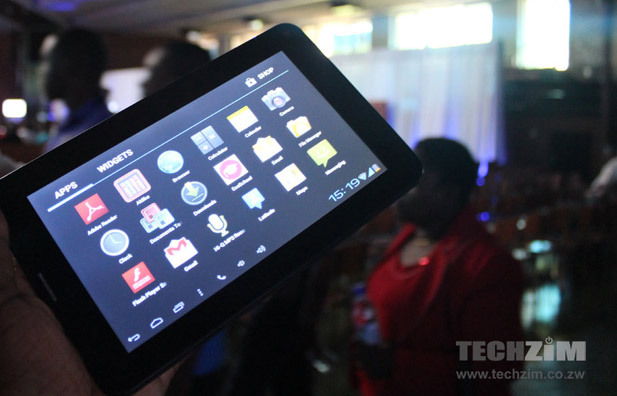 There’s no sign yet how users of the tablet will access content, we’ve heard a 50 cents fee thrown around here. There’s also no indication of EcoCash anyway, but a safe bet to say payments will be done via Econet’s mobile money service, EcoCash. Running within Binu, that means the app will work only online as I have noticed Binu apps extract data or work when you are online. The 50c will be good for Binu guys whom I assume are partnering with econet. In the long run i think this keeps the door open for local developers to come up with education apps that work offline on android. 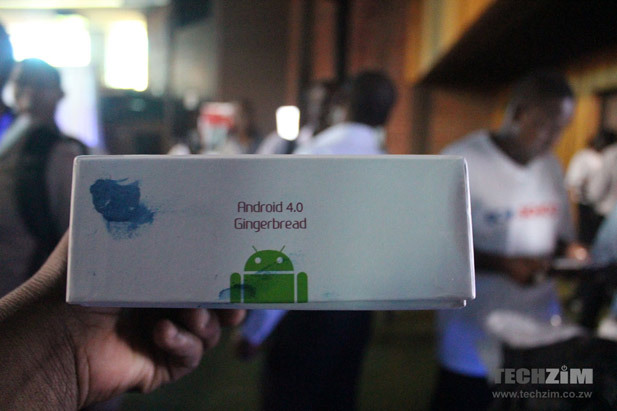 The tablet is a basic android which i believe can do an other apps. Your reporting is exceptional…was just reading your coverage of the Emerging Ideas as well. Keep going!